BlogHome » What Do I Know? Second and third graders will practice analysis and demonstrate comprehension as they compare and contrast works of fiction and nonfiction. Plan to have children listen to a fictional and an informational story, such as Stellaluna and Amazing Bat Facts. Before listening takes place, help children confirm what they know about a topic, such as bats, and encourage them to think about how they want to focus their listening by working together to complete a K-W-L chart. Explain the topic—bats—and ask children to volunteer what they know to fill in (K) and what they would like to know to fill in (W). After listening to the fictional story, explain to children that the story they listened to was fiction—a made up story. Ask if they feel they have learned any facts about bats and include them on your chart in (L). After listening to the nonfiction story, explain that nonfiction contains real information and ask again what facts children feel they have learned about bats and add them to (L) using a different color of marker and including any information that is the same from the first story. Suggest that further comparison of the two stories take place and that is easiest to do so by having it all in one place. Draw on the board or have each child draw a Venn diagram. 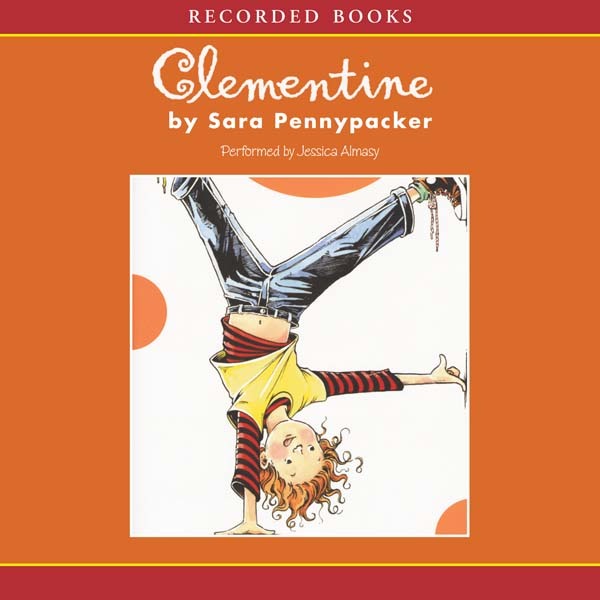 Explain that details suggested by children about the fiction story can be shown in the first circle and details about the nonfiction story in the second circle. Ask if anyone has ideas about what should go into the area where the two circles intersect. Explain, as necessary, what belongs in the intersection. Children may work on their own diagrams and share their answers with you to create a group diagram. In the story, Stellaluna is reunited with her mother but remains friends with her adopted bird siblings. 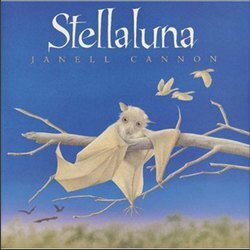 Encourage children to think about what Stellaluna will do to stay in touch with the birds to continue their friendship. Ask them to create their own story about Stellaluna and how she keeps her old bird friends now that she has new ones in the bat community. Plan time for children to illustrate their story. Have children extend their K-W-L chart to a K-W-L-S chart. (S) is for “still want to learn.” Encourage children to identify additional questions for further research and lead them to resources to continue their exploration. Comprehension is the ability to grasp something mentally and the capacity to understand ideas and facts. 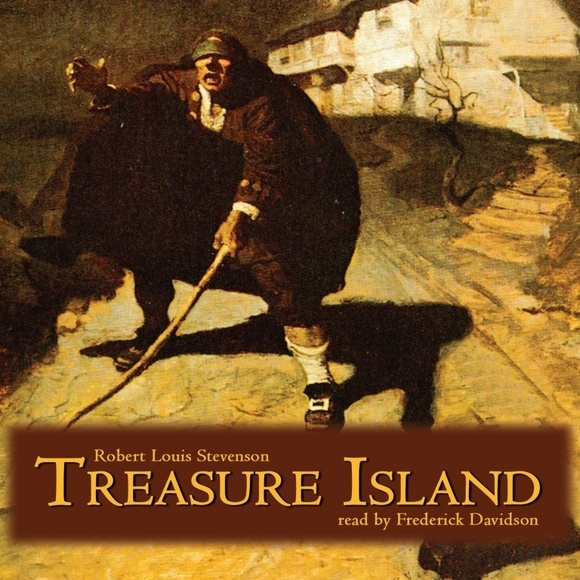 Listening to the audio books on Tales2go increases the comprehension of the student by allowing them to hear stories in the appropriate context, and to concentrate on the meaning of what is read. By just listening, barriers such as decoding are eliminated. As students use Tales2go to comprehend biographies, poems, plays, fables and more, their increased ability to comprehend literature motivates them to learn more and encourages them to read. Increased comprehension also makes it possible for reluctant readers to participate in classroom discussions in a meaningful way.